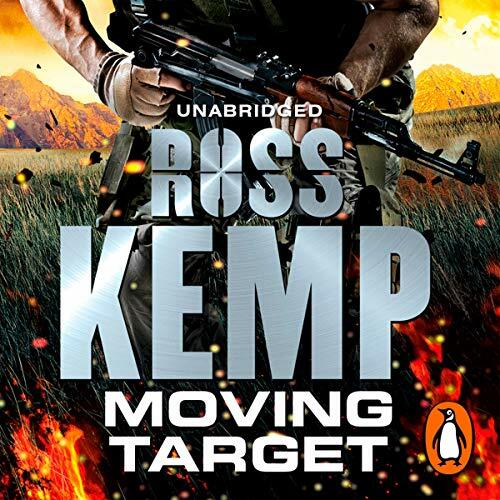 Showing results by author "Ross Kemp"
Ross Kemp has encountered conflict and warfare the world over, broadcasting from some of the most volatile military hot-zones. 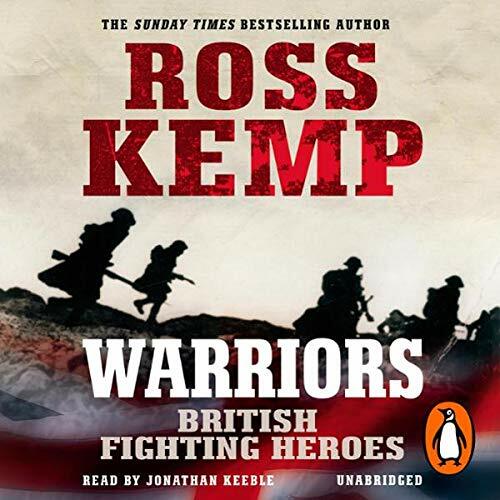 From meeting the world's deadliest gangsters, to perhaps his hardest assignment of all; embedded with the British Army in Afghanistan’s Helmand province, where he witnessed some of the fiercest fighting of the conflict and was trained in the tactics they use to stay alive. Easy listen with excellent stories and narration. 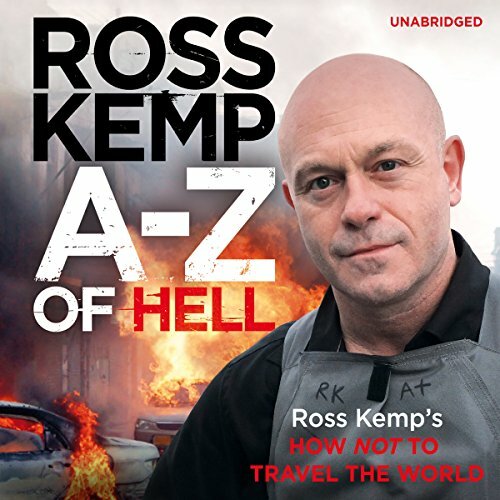 Ross Kemp's fascinating guide to the worst places in the world. Want to know where to discover the perfect sunset in Fiji? How about a tropical paradise in St Lucia or one of the world’s beautiful natural wonders in the Alps? Well this is NOT the book for you. But if you want to know about meeting transvestite prostitutes in a South African prison or being attacked for a can of tuna in the Congo, buying crack cocaine in a Venezuelan prison or being chased by dogs in a haunted house in Belize, then look no further. 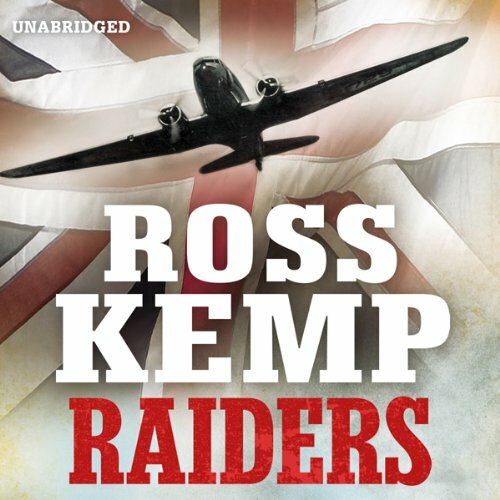 Raiders World War Two True Stories. 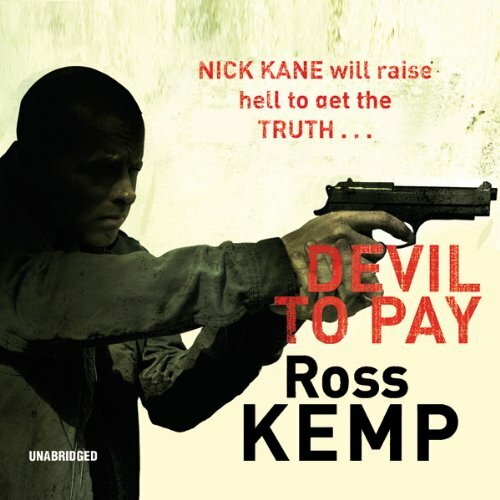 Nick Kane is a man with nothing to lose, and everything to prove. A model soldier fighting for queen and country, it seemed nothing could stop him becoming one of the very top officers. But that was then. And this is now. Injured in a bomb blast on reconnaissance in Iraq he’s forced out of the army and into the quiet life. But after a year in civvies rebuilding his life and his relationship with his family, things for Nick are looking up. That is until he finds out that his old army buddy Ben Webster is dead. Former Special Reconnaissance Regiment Sergeant Nick Kane always stands by his friends. So when an old comrade is leaned on by gangsters, Nick's only too happy to help. But Nick quickly finds himself cast headlong into a spiral of violence that will take him all the way to Mexico, searching for justice on the mean streets of Juarez - the most violent city on Earth. His mission: Kidnap the head of the vicious La Frontera drugs cartel and get him back to the UK to face trial for murder.